If you have never owned a piece of black pearl jewelry, you are in for a treat. 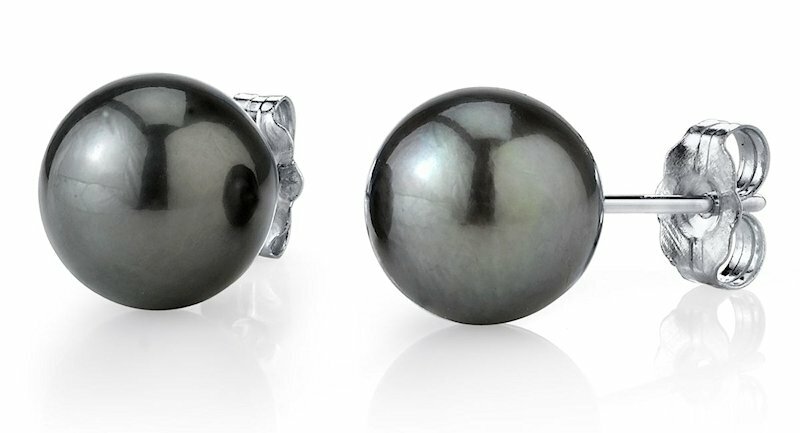 Black pearls are redefining beauty, creating a stunning yet sophisticated addition to any jewelry collection. If you have a taste for exotic jewelry and fashion, black colored pearls are the gemstones for you. These enchanting jewels give you a mysterious look, creating an air of mystique. Naturally black pearls are formed within the mantle under extremely rare conditions, making them unique. Generally, you’ll only find two types of cultured black pearls being sold on the market today Black Tahitian Pearls and Black Akoya Pearls. 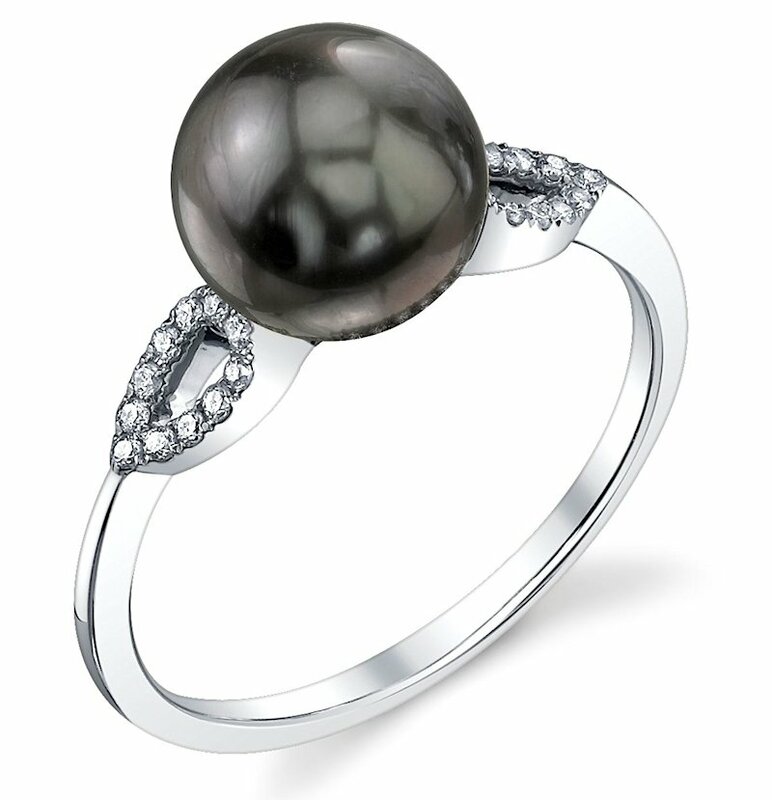 The only naturally black pearls on the planet are from the Tahitian family of gems. 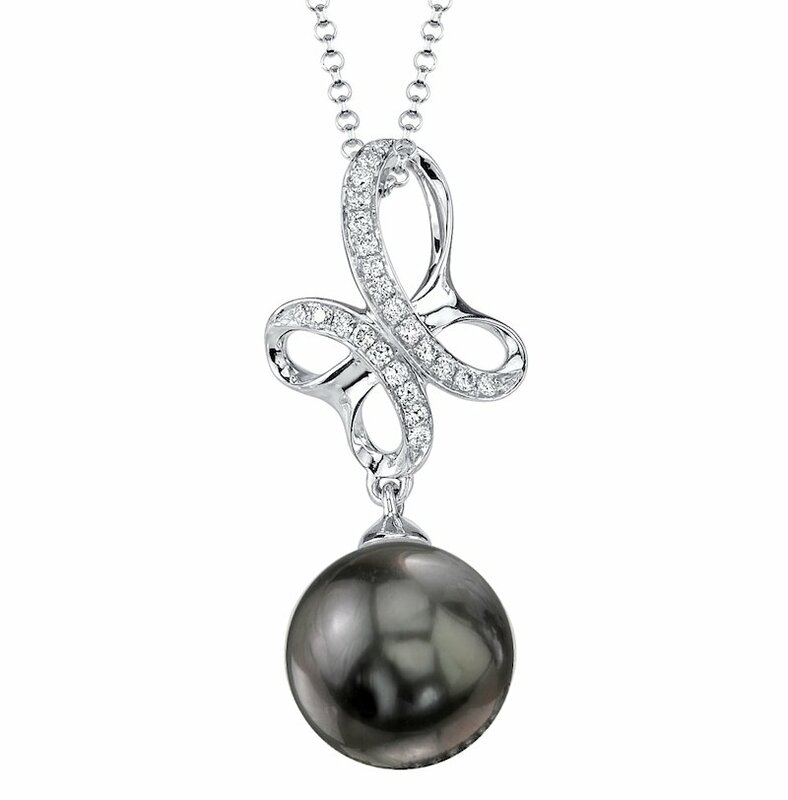 Black Tahitian pearls get their color naturally and come from the French Polynesian waters. 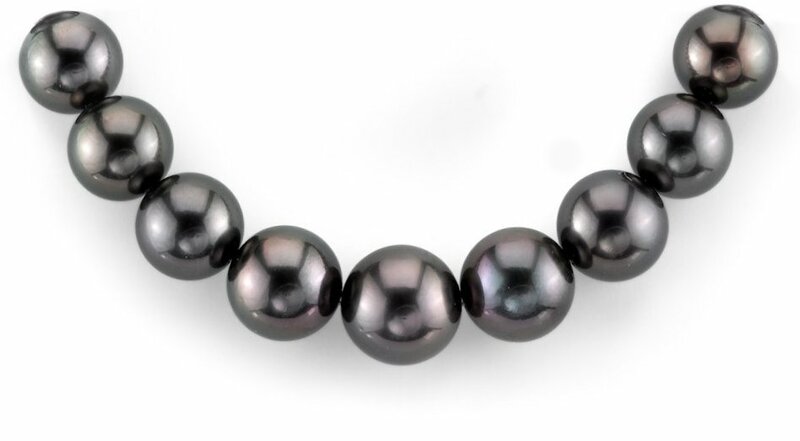 Naturally colored “black” pearls aren’t black, but have hues of various dark colors, such as gray, purple, blue or green, giving the illusion of black. The pearl’s color is created by the tissue of its mantle, which is determined by the colors within the donor mollusk’s shell. These gems will also display strong overtones of peacock, red, green or egg plant (dark purple). Tahitian pearls are generally about 9mm to 15mm large. 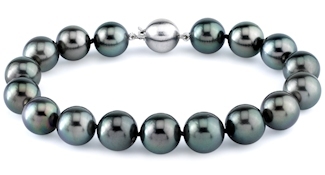 Some cultured Tahitian pearls have been known to be as large as 20mm in size. The larger the gem, the rarer it is, making it even more valuable on the pearl jewelry market. Black Akoya Pearls are also popular in the jewelry market, due to their colors. However, these are not naturally black, but have been permanently irradiated or dyed to take on the dark pearl colors. Here at The Pearl Source, all of our black gems are high-quality cultured pearls. Every pearl we sell is certified to be a real, genuine gem. So, if quality black pearls are what you’re looking for, you’ve come to the right online pearl jewelry store.